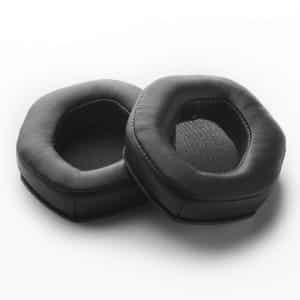 Denon AH-D2000 headphones are setting the standard for innovative pad design featuring a special tapered form for your listening pleasure. 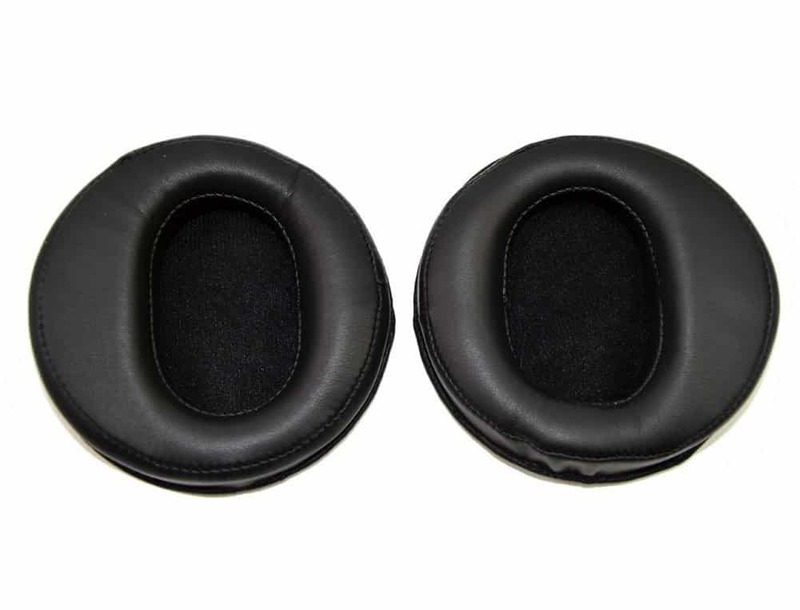 The replacement custom-made lambskin leather black ear pads are ready for you to get back to listening music with the Denon AH-D2000 headphones. 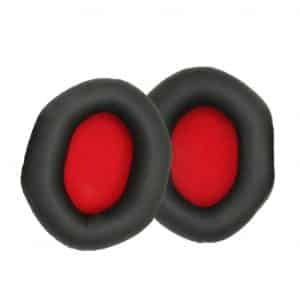 These specific Denon AH-D2000 ear pads are the perfect replacement if your personal pair is worn-out, broken or simply damaged ear pads. 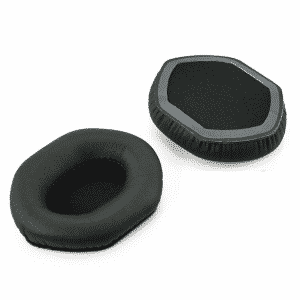 The black ear pads are elastic and easy to install, they offer better fit, comfort, and sound from your headsets. 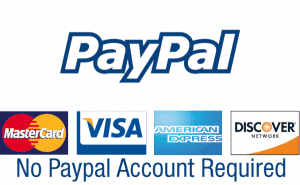 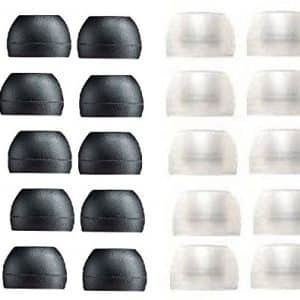 These originally manufactured black Denon AH-D2000 black ear pads are the most advanced ear pads, designed from the best grade lambskin genuine leather. 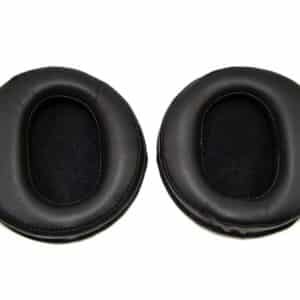 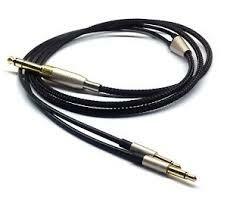 It places the driver at an optimum angle from the ear and as such reducing listening fatigue. 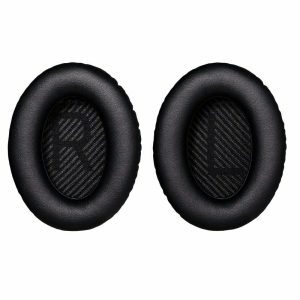 The black ear pad for the Denon AH-D2000 has a larger opening for bigger ears setting you up for hours of happy listening. 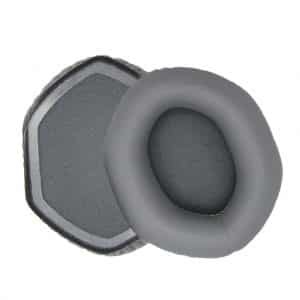 Find out for yourself what a difference a brand new pair of Denon AH-D2000 replacement ear pads makes!